Computer Configurations is your on-site complete technology support and computer services solution company. Your small business and residential IT department, ready to help with affordable solutions whenever you need us. We support all technology from new hardware installations, networking and servers to computer repairs, upgrades and troubleshooting. We also repair and support computers, software and mobile devices. 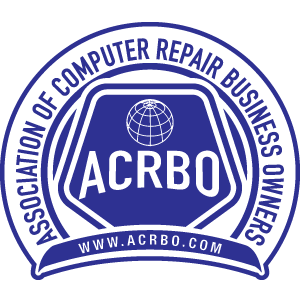 The primary focus of your business should not be maintaining and repairing computers and networks. Do not waste your time and resources doing a task that forces you to deviate from your company�s main objective. 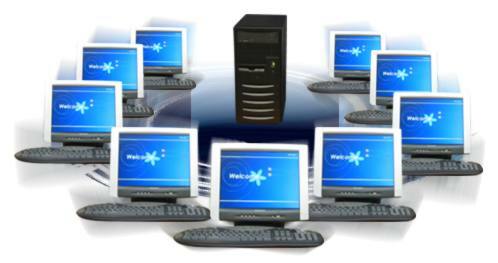 Let Computer Configurations' professional staff do what we do best�. take care of all of your computer and network needs. *Computer Configurations: Your small business, personal IT department. Computer Configurations is not just our name, it's what we do. We configure computers to make using them easier. We make doing advanced computer tasks faster and simpler by automating and configuring your computers. Your time and money are too valuable to waste. Our computer consultants are knowledgeable certified professionals who understand computers and networks. We can relate to the needs of any small business. We are sensitive to the needs of small businesses, especially in these difficult times. We get it, and we are here to help! In addition to knowing the software, we are knowledgeable about the hardware. We will show you how to use your computer equipment efficiently, and more productively. Technology solutions only make sense if they address your company�s needs, are easy to implement, seamless to use, and are affordable. If done correctly, technology will not complicate your company, it will make all of your tasks faster, simpler and more accurate. After you are setup and running smoothly, we know how to keep all of your equipment operating properly and efficiently. We spot trouble and perform maintenance before small problems expand into large headaches.